Completed physical therapy training at the Sie Center for Down Syndrome with Physical Therapist Pat Winders. 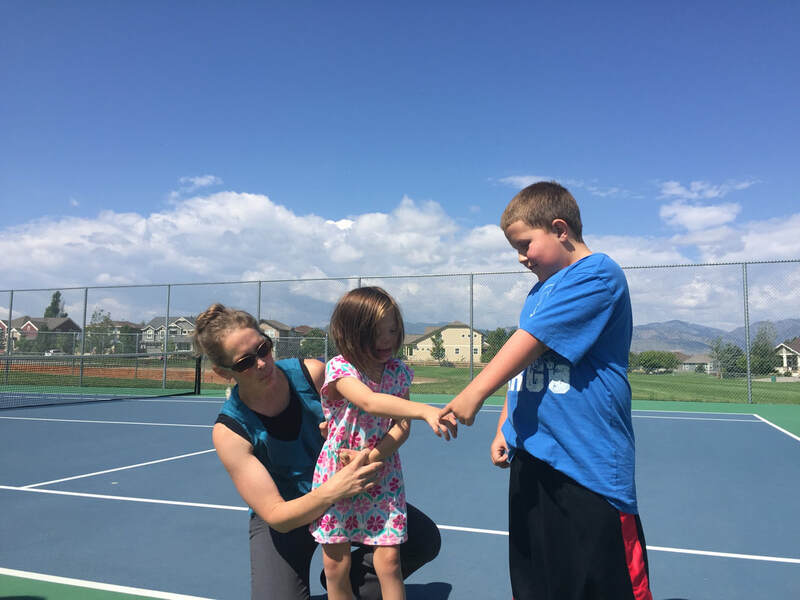 Publishing articles on the importance of strength training for individuals with Down syndrome. Began working with adults with Down syndrome as a National Strength and Conditioning Association (NSCA) certified personal trainer in 2004. Undergraduate degree in Integrative Physiology, B.A. 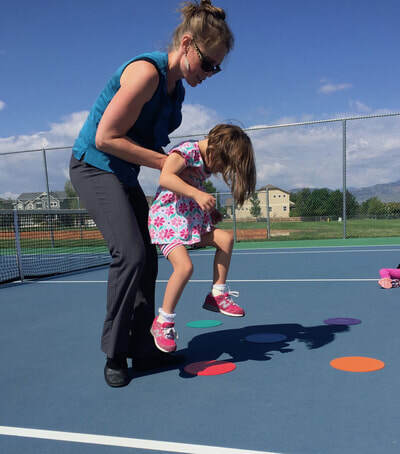 Passionate about helping infants learn optimal motor patterns that will lay the foundation for successful motor milestone achievement and for encouraging toddlers and young children to move and participate with strength, grace, ease, and confidence. 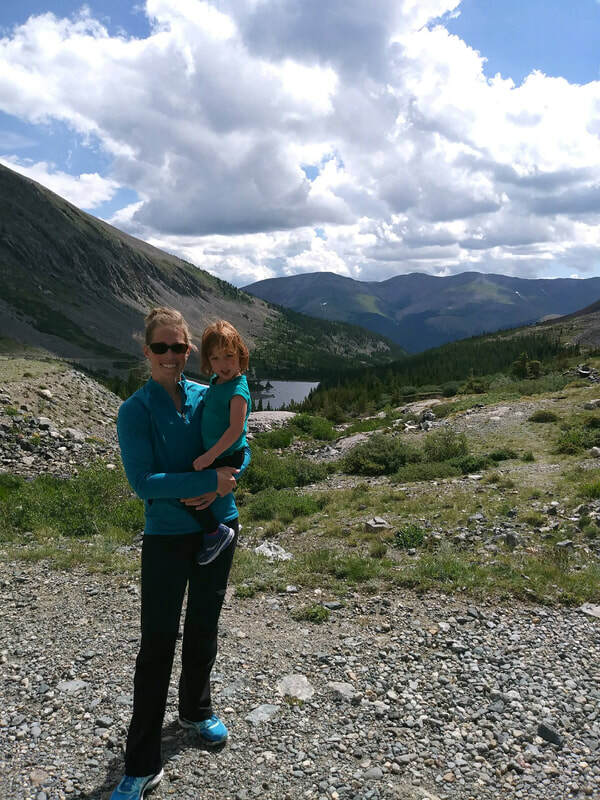 She loves to explore Colorado with the family, hike, run, and is involved in several charity organizations. 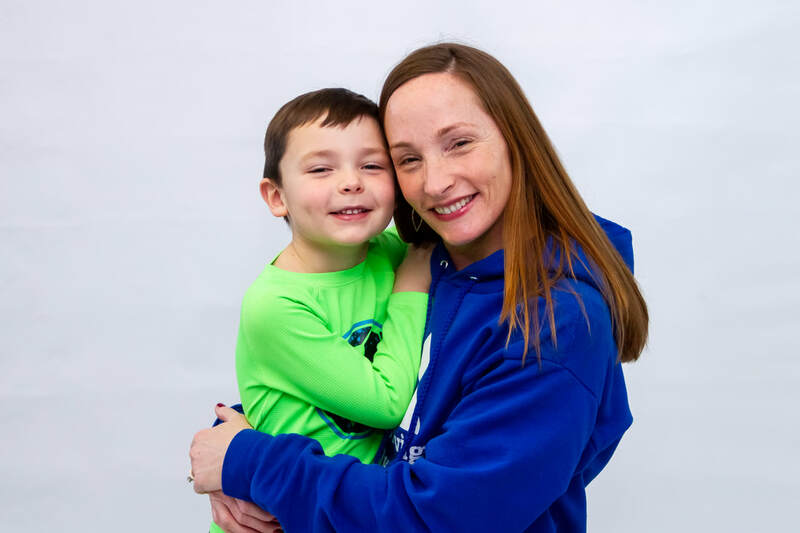 JJ serves as Mann Method’s Clinic Coordinator and Patient Advocate. Her duties include overseeing the scheduling, day-to-day operations, and billing practices for the clinic. She also provides support and coordination amongst patients, medical care providers, families and other care givers. JJ grew up in Arvada. She earned her undergraduate degree in International Relations and Spanish, with a minor in Japanese from Lake Forest College in Lake Forest, Il. JJ later earned her Masters in Government from Johns Hopkins University in Baltimore, MD. Prior to joining Mann Method PT, JJ lived in DC for almost 10 years. During her time in DC, JJ worked for a Member of the US House of Representatives for two years. She then spent 8 years working for a Fortune 500 Healthcare company as a healthcare and tax policy lobbyist and manager of the company’s political activities. 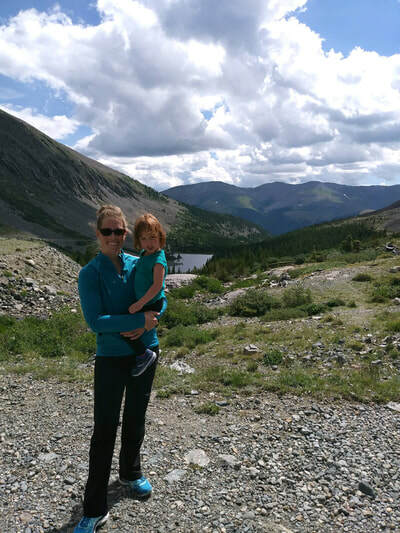 JJ loves being physically active, particularly with her husband, two daughters and two dogs!